Size: 8 1/2" x 11" letter size sheets. Our light weight 32lb. 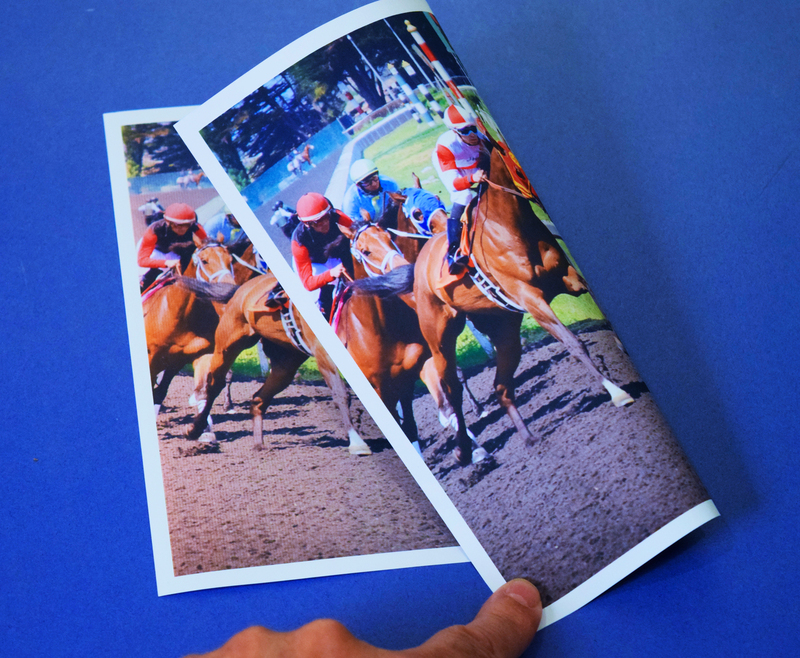 Premium Photo Matte paper is smooth cast coated inkjet photo paper. This cast coated lightweight paper is inkjet matte stock that feels like a sheet of good quality paper rather than a photo. 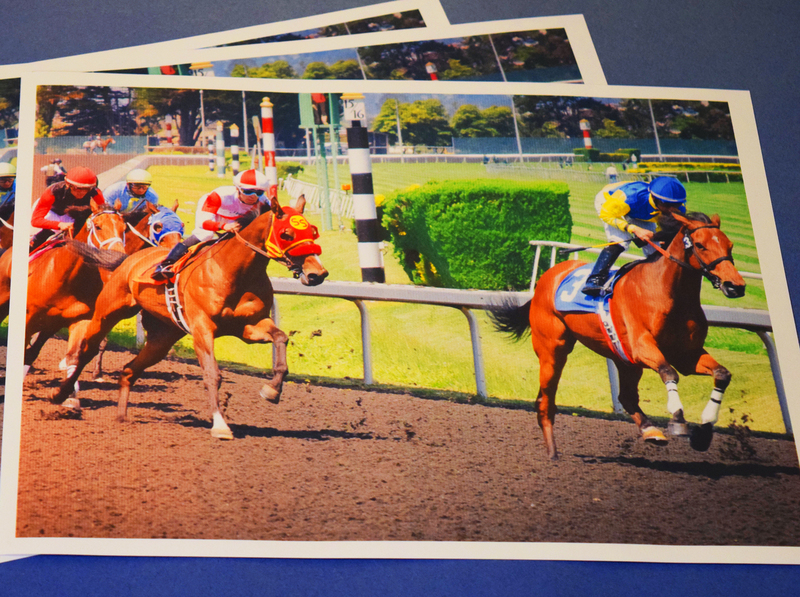 Both sides are coated to yield a high resolution image when printed on an inkjet printer. Best image is achieved by choosing Paper Type "HP Matte Presentation or Other Paper" and Print Quality "Best" on HP Inkjet Printers. This light weight 32lb sheet is very popular, it is an easy to fold, bright white sheet. 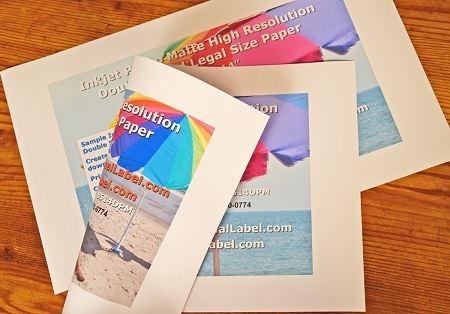 This paper is quick drying and gives high quality reproduction of detail on high resolution printers. And many more office and business applications that require high quality images. Good for use with all HP, Kodak and Lexmark inkjet printers, as well as Epson Photo. Optimized for high resolution on inkjets, but will work with lasers as well.